DepthCruiser is an Ukrainian-American musician, sound designer and film composer. Although DepthCruiser has worked with various music genres, he is associated most commonly with ambient and abstract music endowed with powerful ability to transport the listener to a completely different realm. 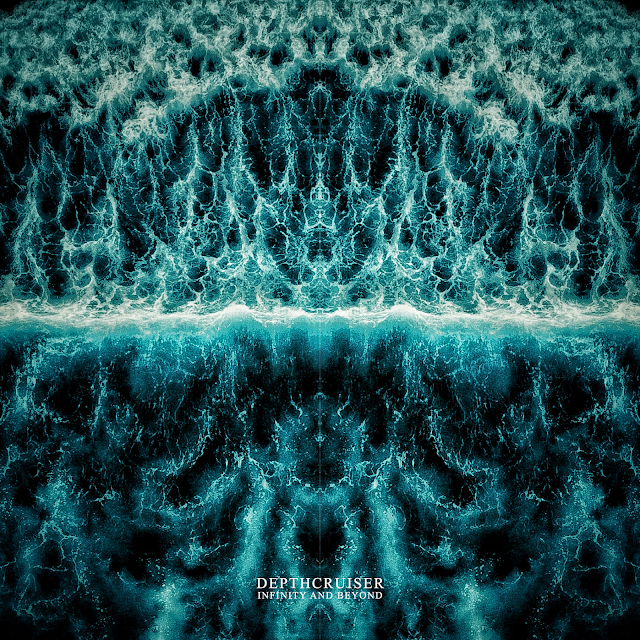 DepthCruiser’s work is stylised by its blending of acoustic and electronic elements. But one of the most prominent characteristics is use of dub sounds, which indicates his passion to deep sound sculptures. DepthCruiser with his passion for musical storytelling take you deep into a realms where the analogue warmth meets the cold sonic aesthetic. 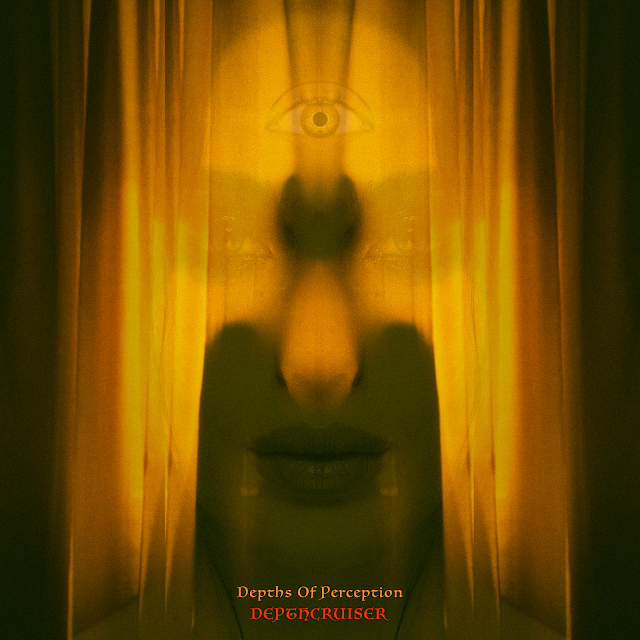 "Cinemascapes That Dig Deep In DepthCruiser's Depths of Perception" that`s how Daniel Larson (author of READAUX and a member of the band Elay Arson) titled his review of the album "Depths of Perception". "Sitting down and listening to an ambient album all the way through is something I find somewhat challenging. To appreciate the nuance and the depth you have to have patience and an attention span like you would for a film, but you have to use your imagination to fill in the gaps." Follow READAUX on Twitter, Facebook and Instagram. "Depths of Perception" on Bandcamp, Apple Music, Spotify, Pandora, Amazon, Google Play, etc.